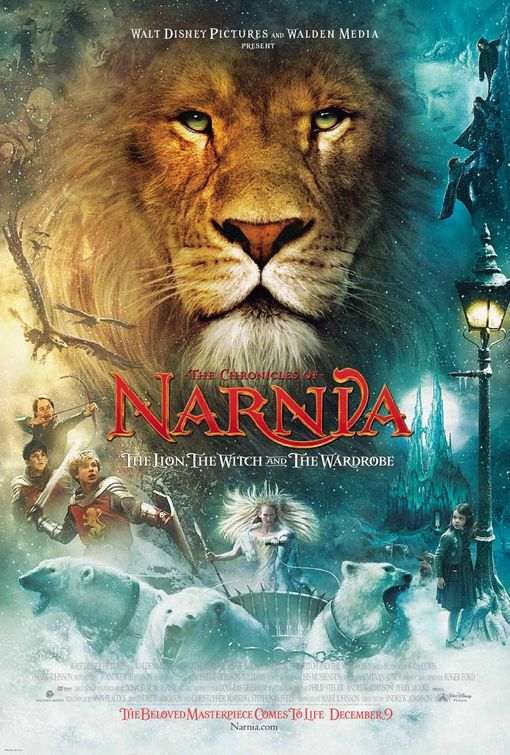 THE LION, THE WITCH AND THE WARDROBE, based on C. S. Lewis’s popular Christian fable, tells the story of four English children, who enter the land of Narnia, where they meet Aslan, the son of the Emperor-Beyond-the-Sea, who rescues the land from the evil White Witch. Despite some minor changes from the book, THE LION, THE WITCH AND THE WARDROBE retains most of its Christian focus and is tremendously exciting, thrilling and redemptive. 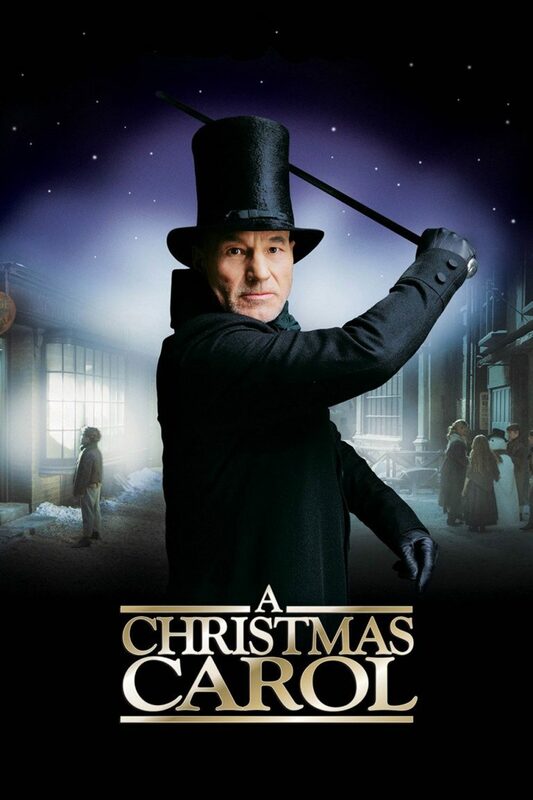 A CHRISTMAS CAROL starring Patrick Stewart is faithful to the story and more Gospel-oriented than the other productions. 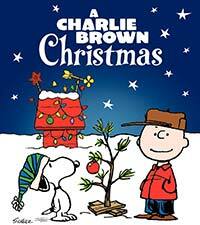 Though some of the scenes become redundant and the Ghost of Chirstmas Past appears to be effeminate, Scrooge is reborn, and this production focuses on the real meaning of Christmas. 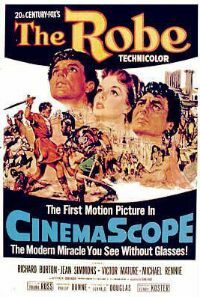 THE ROBE, the first movie released in CinemaScope, is a Biblical epic focusing on the Roman tribune put in charge of carrying out the crucifixion of Jesus. This powerful, redemptive story is similar to that of Paul who at first sought to persecute Christians but then became one. 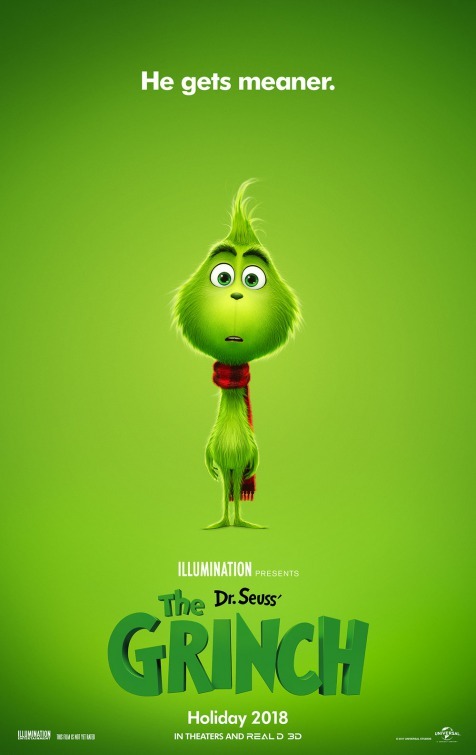 THE GRINCH (2018) is a great movie about the true meaning of Christmas triumphing over alienation and materialism. 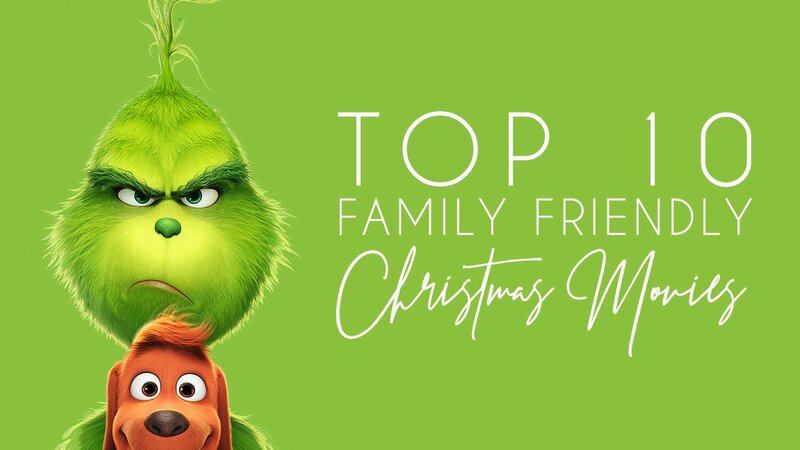 It features powerfully loving parents and children, a joyous community of inspired Whos, and a terrific character arc for the Grinch, plus great Christmas carols and hymns focusing on Jesus Christ and His redemptive divinity, lordship and love. IT’S A WONDERFUL LIFE is the Christmas classic starring Jimmy Stewart and Donna Reed about the struggling owner of a small-town savings and loan company who’s at the end of his rope but, with the help of a bumbling but lovable angel, discovers he’s the richest man in the world! IT’S A WONDERFUL LIFE is arguably the best movie ever made. 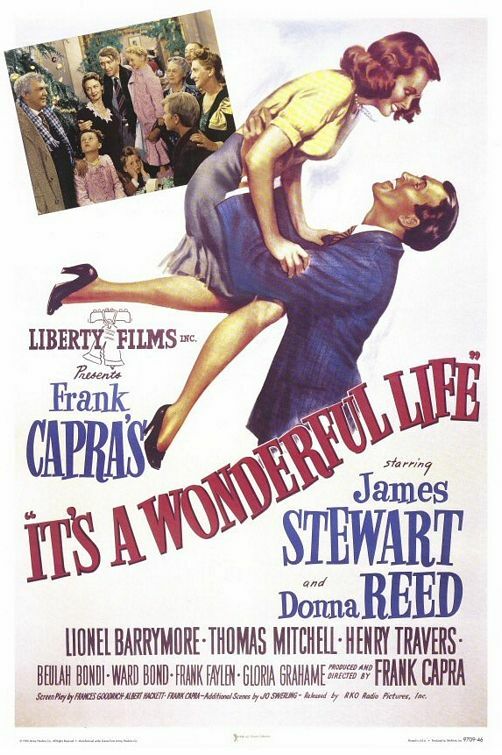 It’s certainly the most uplifting movie ever made, an instant masterpiece by Director Frank Capra with brilliant performances by Jimmy Stewart, Donna Reed, Lionel Barrymore, and a cast of terrific character actors. 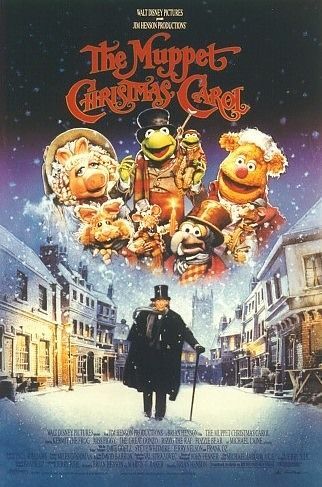 THE MUPPET CHRISTMAS CAROL is a live-action musical that re-tells the classic Dickens story with all our Muppet favorites and actor Michael Caine as Scrooge. 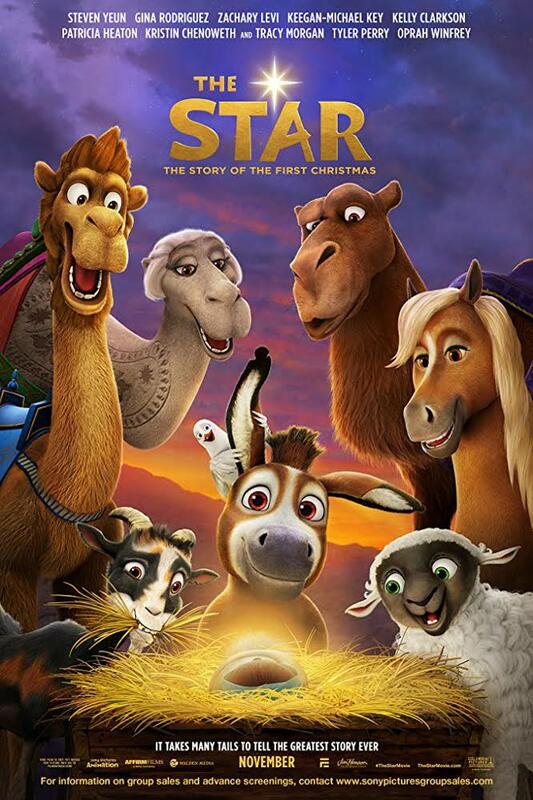 Of course, the story is a biblical allegory depicting a depraved man who repents of his selfishness and proceeds to show kindness to everyone. THE MUPPET CHRISTMAS CAROL is fun for the whole family with finger-snapping musical numbers, and breathtaking costumes and scenery. BLACK NATIVITY is a Christmas musical drama about a struggling single mother forced to send her teenage son to stay with her estranged parents. 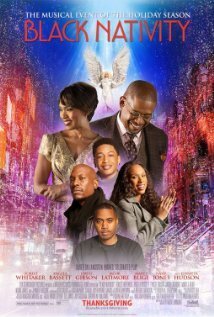 BLACK NATIVITY is a powerful, inspiring, well-acted drama with beautiful music and an uplifting message of God’s grace, faith, family, and forgiveness that holds everything together. Praise the Lord for THE PREACHER'S WIFE. 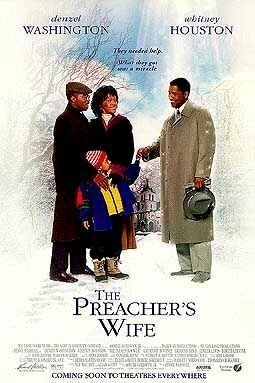 When Pastor Henry Biggs comes to the end of his rope, an angel named Dudley falls out of heaven to help him. Containing strong Christian dialogue and prayers to Christ, it is flawed only by the "It's A Wonderful Life"-type angel. This cinematic device is counterbalanced by clear references to God's Laws, God's Grace, love, and faith in Jesus Christ. Movies don't get much better than this.